Don’t miss this rare opportunity to hear from and meet with the Minister. With the event expected to sell-out, be sure to register early to secure your seat. The discussion will be led by Howard Winn, leading columnist from South China Morning Post. 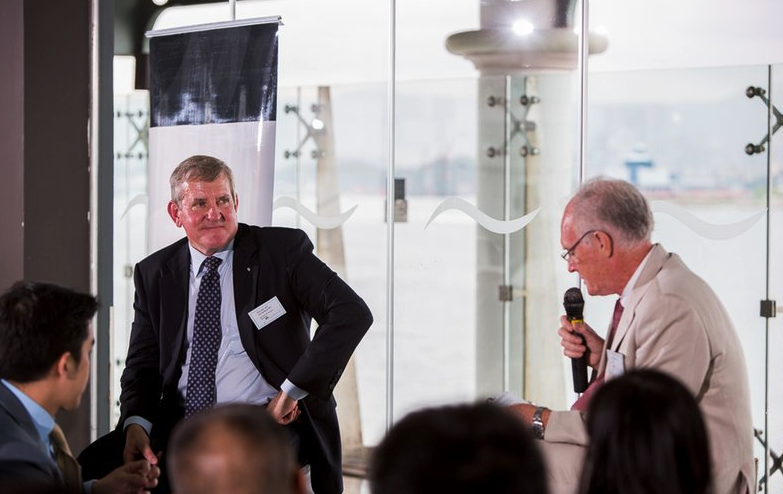 The Hon Ian Macfarlane MP was appointed as Minister for Industry in September 2013. Prior to this appointment, he was Minister for Small Business in 2001 and Minister for Industry, Tourism and Resources during 2001-2007. The Minister was elected to the House of Representatives for Groom, Queensland since 1998. Before entering Federal Parliament, the Minister was president of Queensland Graingrowers Association and president of Grains Council of Australia.